Discover, explore and learn more together. Focusing on education, preservation, and conservation, the Central Florida Zoo has programs for the whole family. See the Zoo after dark. Play, learn and grow at the Central Florida Zoo. 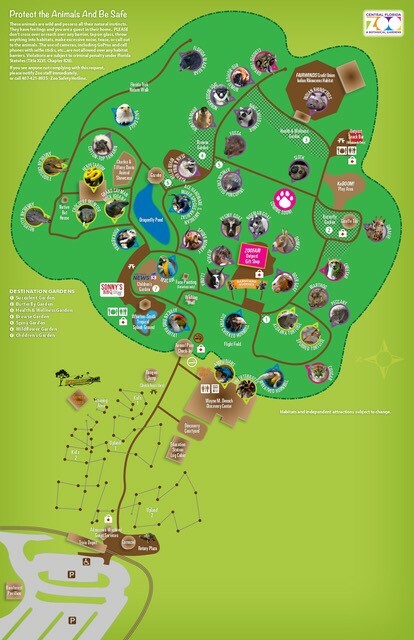 There's even more to do at the zoo. Explore a new learning environment. Earn badges on the wild side.